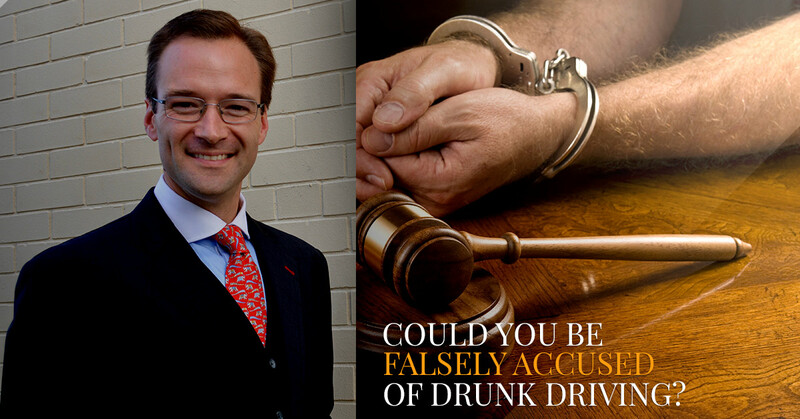 DUI Lawyer Colorado Springs: Could You Be Falsely Accused? If you’ve never been arrested for a DUI, you might think there is no way that an officer could wrongfully arrest someone for the charge. After all, they have to take a breathalyzer test, right? Unfortunately, many of the people who have been charged with a DUI can tell you that wrongful arrest is a very real and very serious problem when it comes to DUI charges. Our DUI lawyer in Colorado Springs sees it all the time. 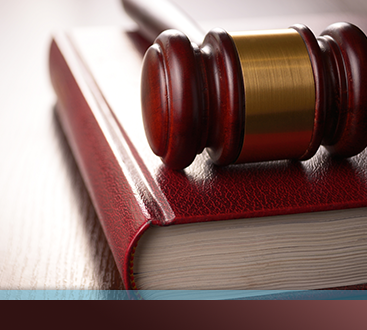 Many wrongful arrests in DUI cases are the result of officer error. Officers must follow strict rules for administering a roadside sobriety test as well as for their conduct while doing so. Not following those rules could result in the case being thrown out. Another cause of wrongful arrest is that the officer had no cause to pull you over in the first place. Law enforcement cannot stop you without a reason; however, that reason could be something as minor as your tail light being out. If they discover that you are intoxicated during that legal stop, though, they can arrest you. If they stopped you for no reason, that’s an issue that could come back to haunt them in court. One interesting case from last year saw DUI charges dismissed against a woman in New York. She was arrested after she was found driving with a BAC of more than four times the legal limit. The judge threw out the case when it was discovered she has a rare condition called “auto-brewery syndrome,” where her body creates it’s own alcohol in her gut. Think you’ve been wrongfully arrested for a DUI? 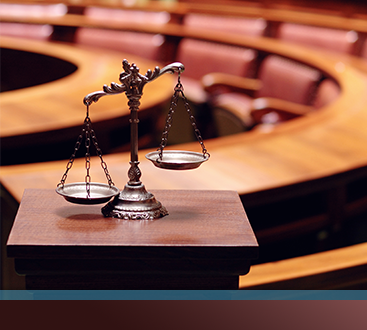 Contact our office and we’ll help you fight your charges. Start with a free consultation.